Adoption is a part of God’s story. Like a really big part of it–It IS God’s story. In fact, it is the whole gospel. God chose and used his son Jesus to endure a pretty intense life and really excruciating death, in order to keep us with Him forever. That’s pretty amazing. Why is it “adoption?” Because he loved us before we first loved Him. He said “I want you, ________,” to be changed by my love. You can’t be good enough or smart enough or pretty enough or holy enough or follow enough religious rules, to earn it. You just RECEIVE it when you KNOW Jesus and say yes to Jesus, and the story of his life. I don’t think I’ve ever used the word “adoption” when I’ve talked with my kids about Jesus. And to me, that’s odd. Why?…because two of my best friends have adopted a child, my niece is adopted, and, well, our family is about to welcome a pint sized boy into our family and forever lives, from Ethiopia. 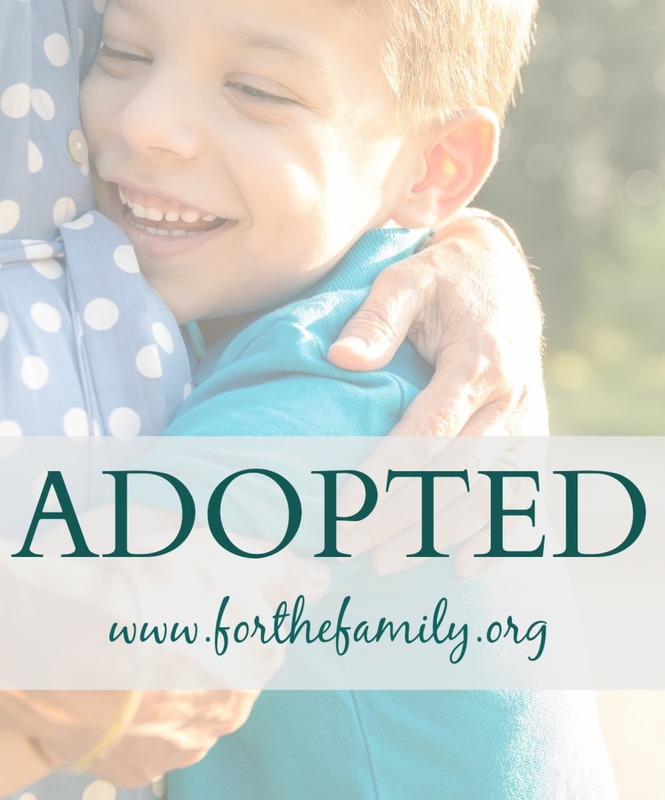 Adoption is actually a VERY popular word in our household and our daily vocabulary. I don’t know about you, but my kids ask a lot of questions about God: life, death, and everything in-between. Our son, once home, will add to that list I am sure. But as parents, what a STORY we have to share with them. Not a fairtytale, but a perfect love story. GREAT. PLEASURE. Oh how loved we are by our Father God!! Oh how loved our children, our inheritance, are loved by us. Oh how excited I am to look in my son’s eyes someday and tell him the GREAT pleasure it brought his mom and dad when we scooped him up, and brought him in our front door. Chosen by God, loved before we loved Him—the gospel is powerful. Let’s make it a priority to always share/live/model this truth, let’s talk about adoption– boldly and confidently with our kids, as they navigate unchartered waters of life! Libby thrives on people and intentional relationships with them! She is a former middle school English teacher (nine years of teaching). 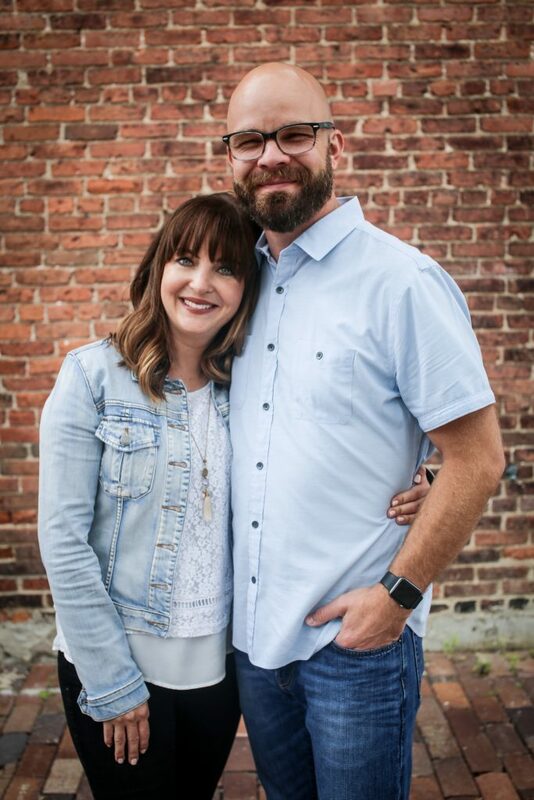 She has been married to Ryan for nearly 13 years and has been a pastor's wife all along. She is blessed to be a mom of 3 little ones, yet is also anxiously awaiting meeting her soon-to-be-son in Ethiopia. 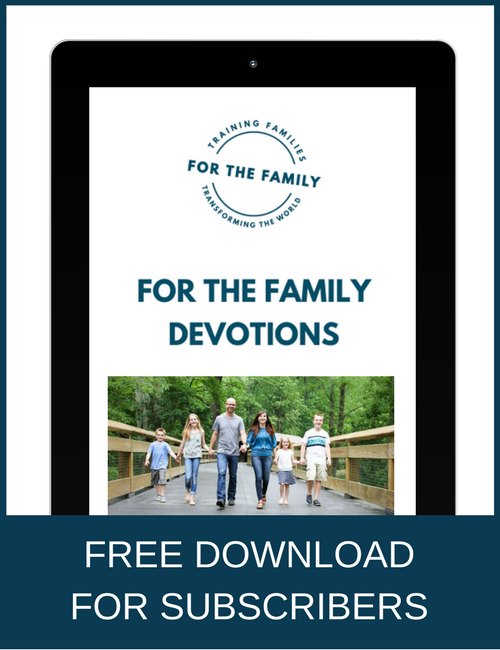 Libby is refreshed by her oh-so-treasured quiet mornings in the Word and with her Savior. She also loves exercising, entertaining in her home, and her adoration to cook/create in the kitchen. 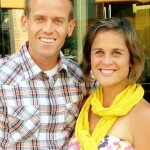 You can follow bits and pieces about their adoption story at Snows2Ethiopia. « Is Your Child Desensitized?